Situated in Zone 1, opposite Borough underground station, for unrivalled connections across London's business districts & cultural hubs. Brandon House lies central in London's hottest postcode SE1, and is ideally located for The City, Canary Wharf & The South Bank. Unique & exceptional, Brandon House has been designed to provide the perfect central London home. Please call to arrange a viewing, by appointment only. Borough provides a euphoric sensory journey, with sights, smells and tastes seeping out of the many centres of gastronomic excellence. The trendy bars of Bermondsey Street, the Michelin-starred restaurants and many cafés and gastro pubs make the area a centre of culinery excellence. Gabriels Wharf, with quirky designer stores, gallery shops and a new upmarket shopping quarter set to be completed in 2018, power Borough’s eclectic retail offering. Borough Market is London’s oldest fruit and vegetable market, dating back to the 11th century. Today it is a hot bed for new cuisine trends. Nearby, Bermondsey Square Antiques and Farmers market and the busting stalls of Maltby Street Market, infuse the area with energy and personality. The glorious stretch of riverside of the Southbank is steeped in heritage and busting with iconic landmarks. Galleries and attractions abound, with a stunning backdrop that sparkles by day and night. Don’t miss out on Brandon House’s exclusive duplex penthouse, which boasts enviable interiors and high-quality furnishings throughout. Inside, the penthouse, which is ready to move into now, has been designed with sophistication and style in mind, from the timeless neutrals to the light-filled living areas. Award-winning developer Crest Nicholson has announced the final launch of an exclusive two-bedroom penthouse at its landmark Brandon House development on Borough High Street. Launching on Thursday 14th of June from 6-8pm, the new show home has been expertly dressed by leading London-based interior designers, Gunter and Co.
Crest Nicholson has announced the launch of its limited collection of mews houses at its landmark Brandon House development on Borough High Street. Launching on Thursday 25th of January, the mews houses will be ready to move into from Spring 2018. The show home has been expertly dressed by leading London-based interior designers, No. 12 Studio. Crest Nicholson has announced the launch of a new duplex penthouse at Brandon House, its luxury development positioned in the heart of the popular Borough neighbourhood, Southwark. 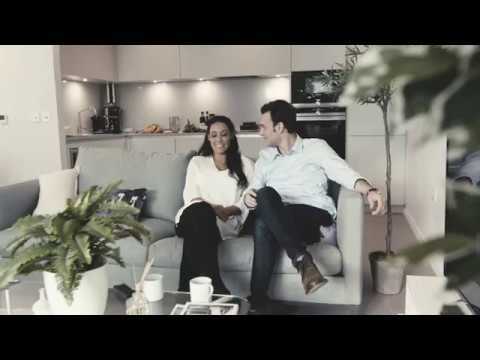 Enjoy central London living at Crest Nicholson’s Brandon House, a new luxury development in the heart of SE1. Crest Nicholson has unveiled new one & three-bedroom show apartments at Brandon House, Borough. 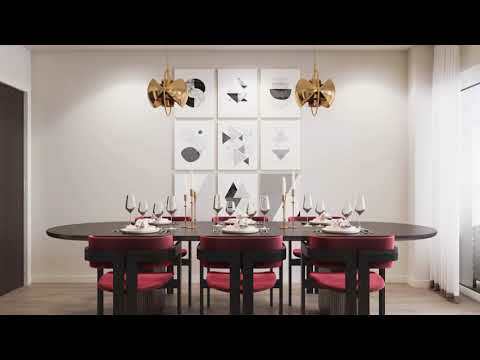 Dressed by leading interior design experts Precious McBane, the launch of the show apartments invites prospective buyers to envisage their lives at this popular central London development. Highly efficient mechanical ventilation and heat recovery systems (MVHR) can ensure that your house benefits from a continuous supply of fresh, filtered air. The system automatically takes out old stale air and lets in fresh air to your home.